We here here at The Vapor Ninja strive to offer you the best views from the vaping lifestyle. With authors from all over the globe, we encourage YOU to be a contributing author as well ! 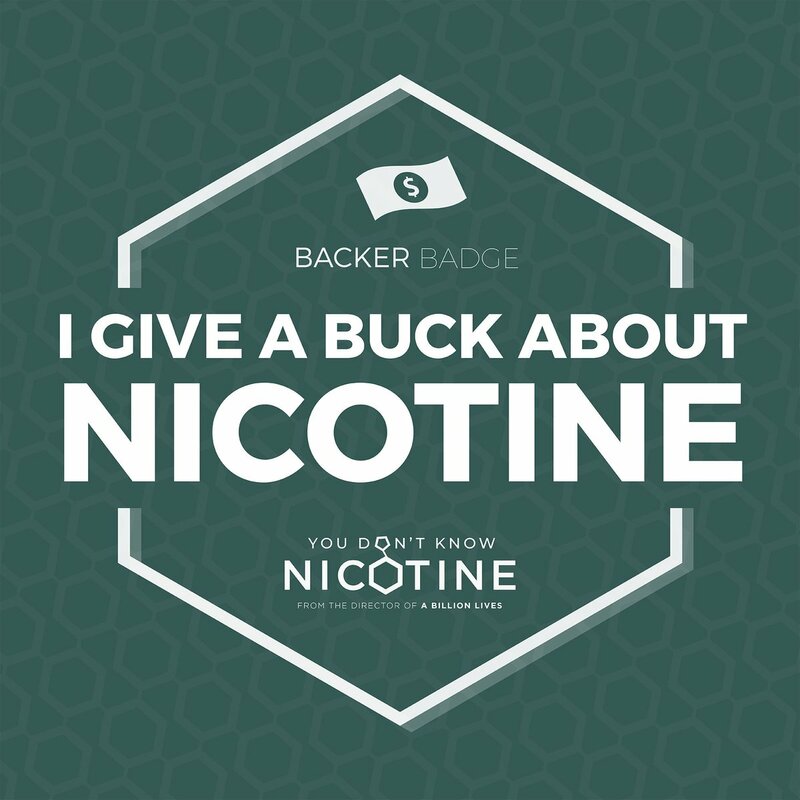 Featuring our staff of highly knowledgeable vaping enthusiasts, vapers everywhere are saying YES ! 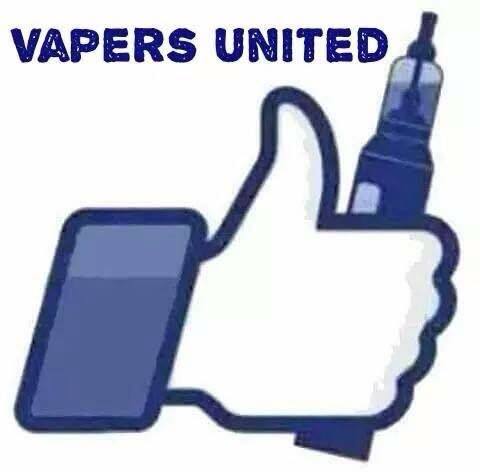 YES to a healthier lifestyle choice, and NO to the anti-vaping zealots who are currently making a lot of noise. We’re about ALL vaporizing, even unheard-of substances. We’re open to new things ! Rest assured this site contains no illegal activity, and no sales of any product. We have declined to state a residence address on social media as we are solely located online. Want to be a member ? Members can comment on posts, and can request to become an author on the site. All inquiries, member requests, author requests, and comments should be sent thru the contact form. Enjoy reading our posts !